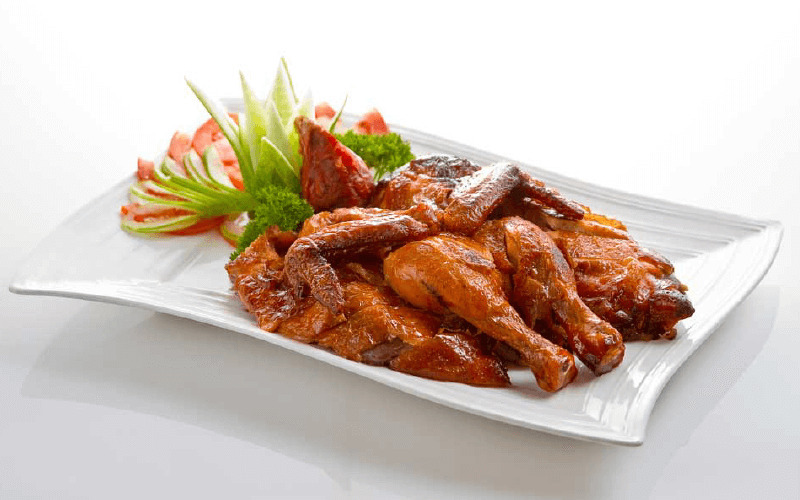 Get 10% cashback; valid for use during next visit. Can't be combine with Fave Deals. 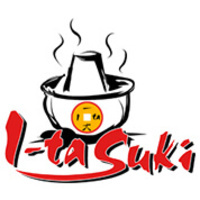 I-ta suki is a restaurant serving healthy dishes for the family that presents a lot of seafoods and vegetables that maintaining the quality and taste. So that's the commitment we have since the beginning of 2005 stood ago.